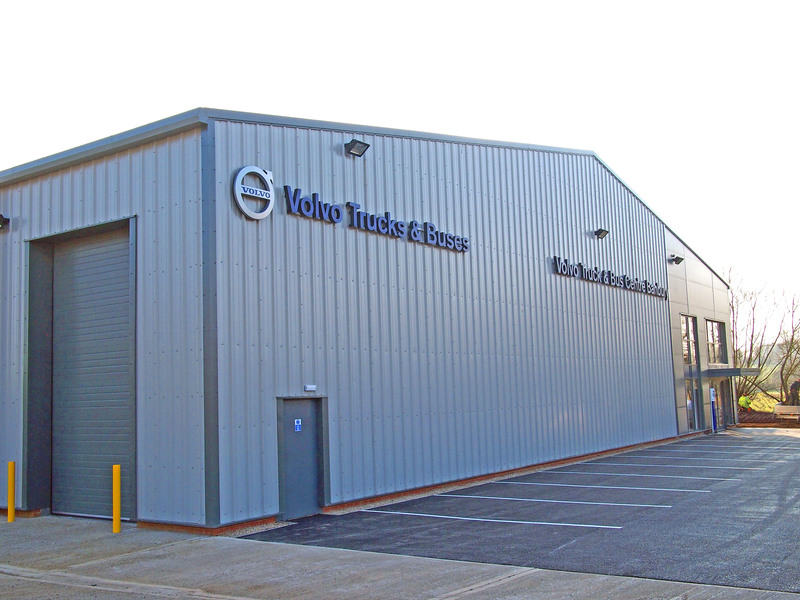 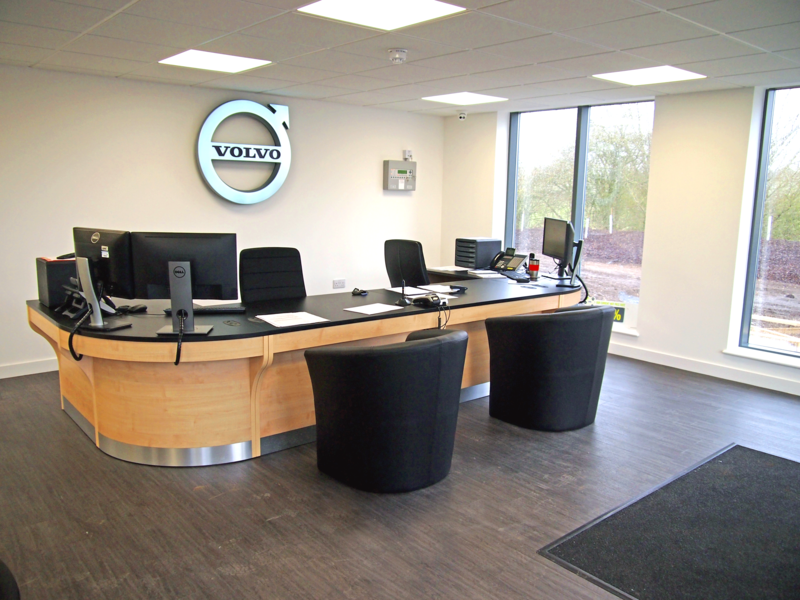 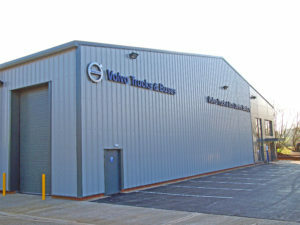 Hawkins Projects Ltd were awarded the project for this prestigious Volvo Truck & Bus facility in Banbury, Oxfordshire. 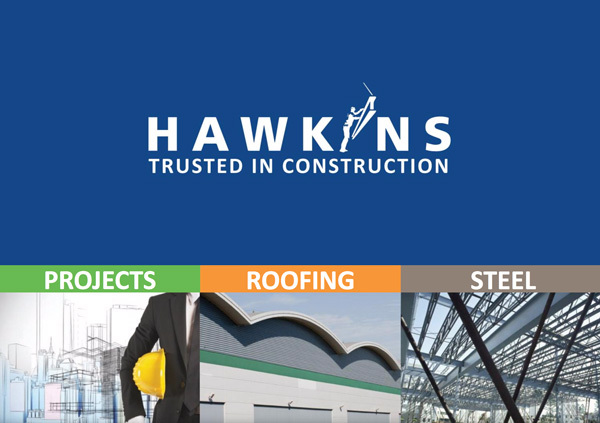 The building was designed by our in house Hawkins design team, working closely with the client and structural engineer to produce drawings in line with the structural requirements. 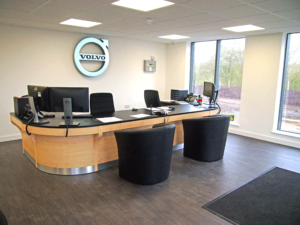 Complete décor and installation of all utilities required for the offices including: open plan office area, 2 meeting rooms, staff canteen, kitchenette and toilet and shower facilities.